AMD has been actively involved in researching newer technologies now and then. But with the evolution of games and other online content, there has been a strong focus on refresh rates. There have been constant attempts at addressing the variable refresh rates. One such effort from AMD has been the FreeSync technology. 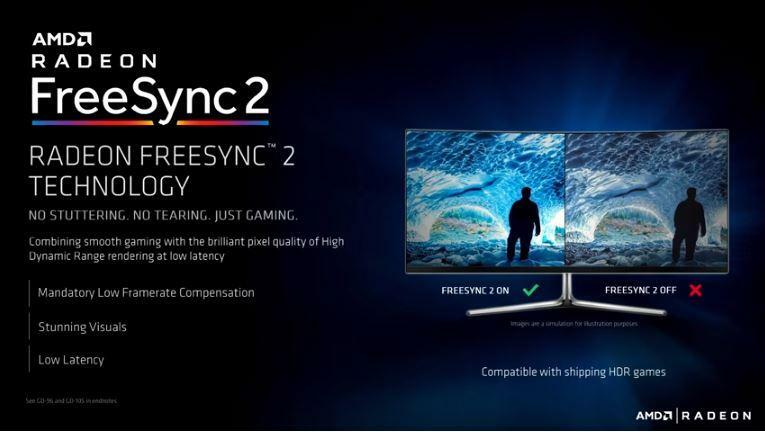 The technology has recently been updated with FreeSync 2 – HDR. What is FreeSync and what changes does the FreeSync2 bring to the existing technology? 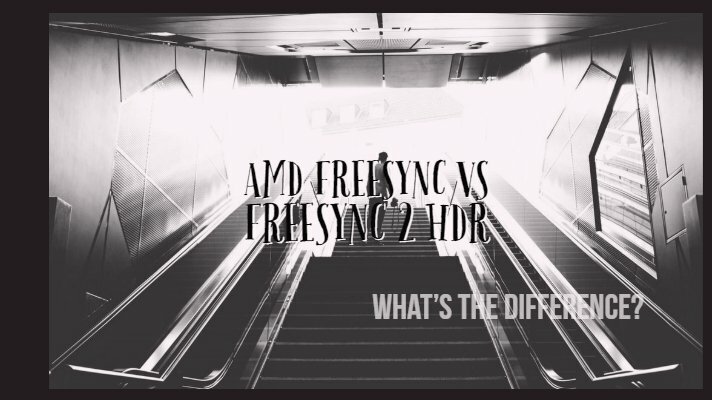 Let us check out in today’s post where we will discuss AMD Freesync vs FreeSync 2 HDR technology. The displays have been constant and fixed all these years. It has been around 60 Hz. This is done to keep your internal system simple at its best. But, the games do not render a constant refresh rate. The 3D scenes in these games have a few complexities. This causes fluctuating refresh rates. Solving this issue can take a few routes. One of them would be to let the display refresh at a rate that the GPU renders. Though it may appear feasible at the outset, this would create a tearing effect. Mouse input may be faster at times, while become lagging at times. The v-Sync was introduced to address this concern. Even that took a toll on the performance of the system. Later G-Sync was introduced by NVidia. It helps display match the refresh rate of the GPU. It will let a 40 FPS work smoothly and match the 60 FPS on your display. As a result, this brings up a stutter-free performance. FreeSync is an alternative presented by AMD for the NVidia G-Sync. It was designed to bring the adaptive sync experience to the fore. With FreeSync, AMD aims to sort out the issues in adaptive sync. 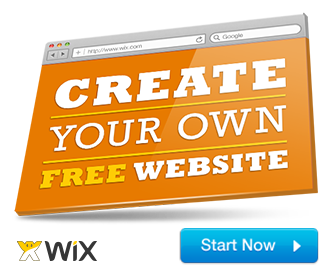 The technology was introduced in 2015 and provides an alternative to the problems in the affordable price range. That is precisely what makes it an exciting option. FreeSync works on a VESA DisplayPort 1.2a Adaptive Sync standard. Manufacturers can make use of any scaler hardware they want to use for implementing FreeSync. It would support refresh rates between 9 and 240 Hz. Of course, the exact range is dependent upon the manufacturers. The maximum range currently available is 44 to 144 Hz. Another feature that FreeSync addresses is it lets the manufacturers implement extra features. It enables the monitors to opt for multiple inputs. Some prime examples can be HDMI and DVI. FreeSync supports a wide range of monitors and thus can be the best you can choose for with the emphasis that a modern monitor will look ahead for. AMD Freesync vs FreeSync 2 HDR – FS2 A Capable Upgrade! FreeSync 2 gains its name from FreeSync, and the latest upgrade has more to do with the HDR compatibility. However, it does differ a lot from the Original FreeSync. Just unlike FreeSync, the FreeSync 2 is multifaceted in more ways than one. Because apart from offering the variable refresh option, FreeSync 2 also works as HDR. However, do note that FreeSync 2 HDR is not something designed to replace the existing FreeSync technology. It is more along the lines of being a parallel initiative intended to run along with FreeSync. That would bring us to the fundamental difference between the two versions of FreeSync. FreeSync 2 HDR is mostly a superset of FreeSync. The significant difference between the two is the focus on HDR gaming that FreeSync 2 offers you. You should be able to expect an extensive color management options on monitors that support HDR and provide you more extensive color ranges than the ideal sRGB. AMD is not really happy with the color management abilities on Windows 10 through the recent updates have changed it for better. That should accurately explain the reason for the launch of FreeSync 2 HDR. With this technology, AMD wants to improve the performance on these systems. The new FreeSync 2 HDR technology focusses on developing the situation and brings it closer to the experience on PlayStation 4. 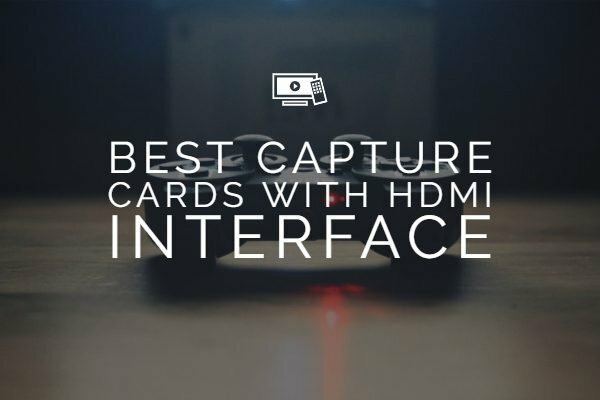 It makes it possible by making it possible to get the HDR support readily available and also provide an experience wholly improved for the gamers. How FreeSync 2 does it is the essence of what AMD wants to develop further. 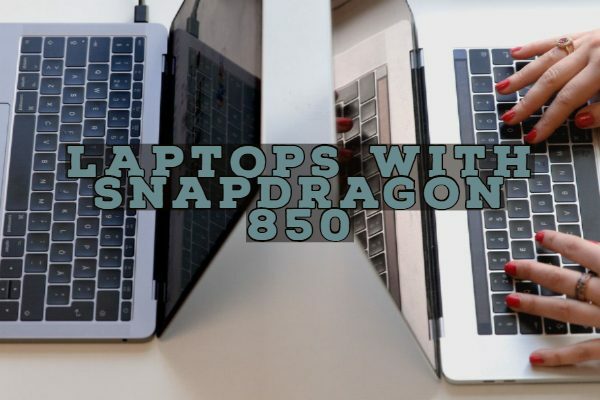 It plans to upend the entire display pipeline. Now that Windows lacks the ability to render HDR effectively, it bypasses the Windows ecosystem and offloads as much work as possible from the monitor. Thus it can be considered to be a technology specifically designed and optimized for AMD. Another difference between FreeSync and FreeSync 2 will be the stricter standards. FreeSync was a completely open source and as such a host of monitors had opted for the implementation. However, the narrow range of refresh rates like 30 to 60 Hz on most of these monitors ruined the experience. These refresh ranges do not support the Low Framerate Compensation or LFC. That made the implementation entirely unsatisfactory. FreeSync 2 HDR, therefore, proposes stricter and tighter standards for the implementation of FreeSync 2. If any monitor manufacturers’ needs to be certified for FreeSync 2, they would need to support LFC. Meeting LFC would need the monitors to opt for a broader range of refresh rates. That would necessarily mean that if you are going for the FreeSync 2 monitors – you are assured of the best implementation of variable refresh rates unlike as in FreeSync monitors wherein it may be less consistent. 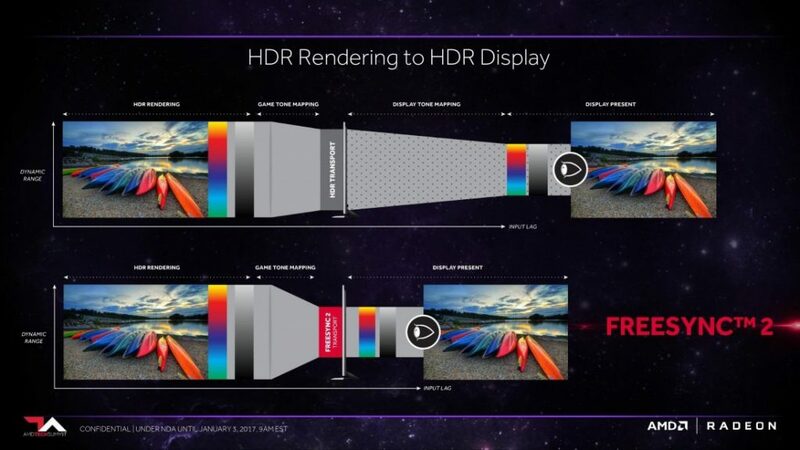 Well, the fact that FreeSync 2 HDR is being presented as the parallel option with FreeSync is an indication that it is being developed as a different technology. FreeSync will be for the low-end monitors, while FreeSync 2 HDR will be more focused on the high-end market. FreeSync 2 will mean the additional features added on top of the FreeSync validation. That would mean a monitor with FreeSync 2 HDR certification will have the FreeSync features already available. 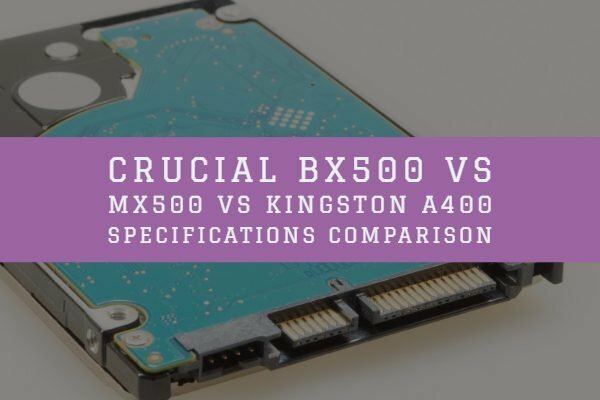 Anyhow, the technology has already been tested and has been found to provide exciting results regarding variable refresh rates. Ideally, the best option for gamers on the AMD platform!